The issue of Mercedes' controversial wheel rim 'holes' is not dead yet. Lewis Hamilton may have won the Drivers' crown, but Ferrari is still pushing to win the lucrative Constructors' world championship. And the Italian team is determined that Mercedes' wheels are not legal. "I would like an investigation into the wheels," pundit Leo Turrini said. 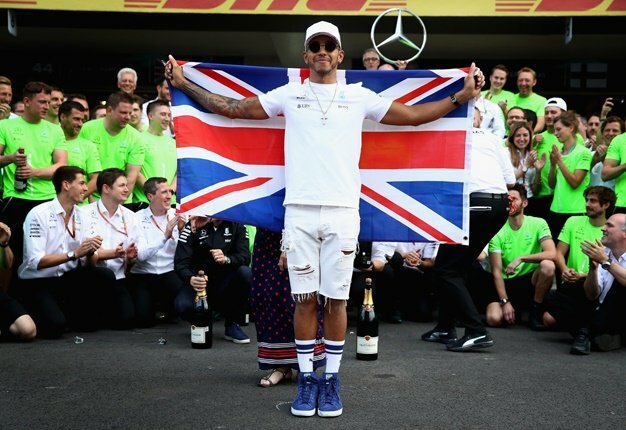 Umberto Zapelloni, the correspondent for La Gazzetta dello Sport, added: "I do not think Mercedes won the championship because of the holes, but what happened first in Austin and then in Mexico does require clarification." Ferrari team boss Maurizio Arrivabene said: "I do not want to talk about it. "I know the holes were closed in Austin and also Mexico, but I leave the explanation up to others. We must focus on our work and making every effort to win the constructors' championship," he added. 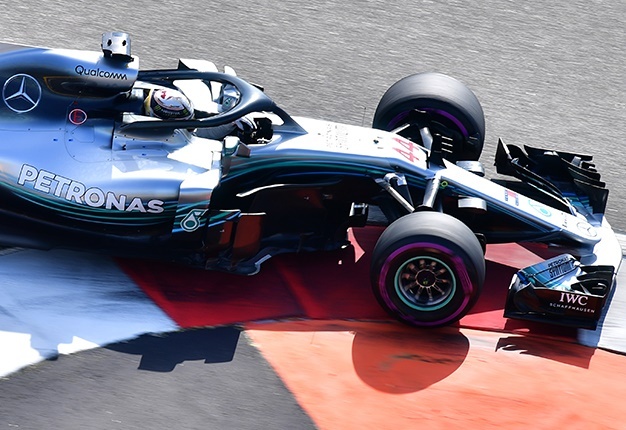 FIA race director Charlie Whiting said the governing body has declared Mercedes' wheel solution legal, but acknowledged the need for a different approach in the future. "Mercedes knew that Ferrari did not agree with our interpretation, and since there was some antagonism between those teams this year, Ferrari did not rule out a protest," he said. "Before the grand prix in Brazil there will be a meeting of the technical working group and we will try to work out a rule that addresses the problem of cooling whilst taking into account any aerodynamic side effects," he said. "None of this is new, because as we all know, the air that passes through the brakes ducts is not used just for cooling. But in this situation, one of the teams just wants to get a more precise explanation," added Whiting.